The technology available for implementing a customer relationship solution that manages forecasting, leads and refining of your sales process can significantly impact your sales potential. Your sales reps will enjoy using mobile technology to quickly enter information about sales calls and your managers will appreciate the reports the software can produce. However, despite the promises of a customer relationship solution to improve every aspect of your business, the reality is that many businesses implement new software and then struggle with compliance. While technology has made management software more user-friendly and efficient, the software does not make entries for you. Making sure your sales reps have the training to use the system is a key part of making sure you have good data. Your sales managers, marketing directors and finance department can only make decisions based on the data they have, so make sure your sales reps are able to enter quality data. They should be working with just a few key fields that allow them to enter data quickly on the way out of a sales call. This provides the important information your other departments need to make informed decisions. 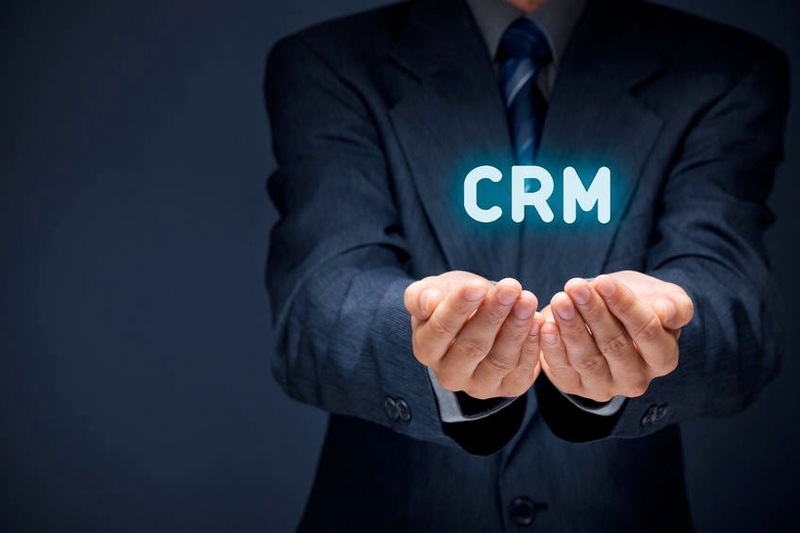 Many sales organizations get hung up on the endless ways they can customize their customer relationship management solution. As a result, each sales manager may create fields that they think are most important, leaving sales reps with too many fields to complete. In many cases they may not even know why the field is required to be filled, and they can begin to see the software as a time-wasting problem, not a tool to increase their sales. Your management software provider is constantly working on updates and new technology. If they offer new information about ways that you could update your system, take time to consider the upgrade. If you look at it as a way to stay ahead of your competition and keep your quality sales reps happy, it will be an investment that adds value to your organization. To keep an edge on your competition and retain your best sales talent, make your customer relationship management solution work hard for your sales team. At Front Row Solutions, we offer stand-alone customer relationship management software, as well as mobile technology that can interface with your legacy system. We provide the latest tools to help your business grow sales and profits.